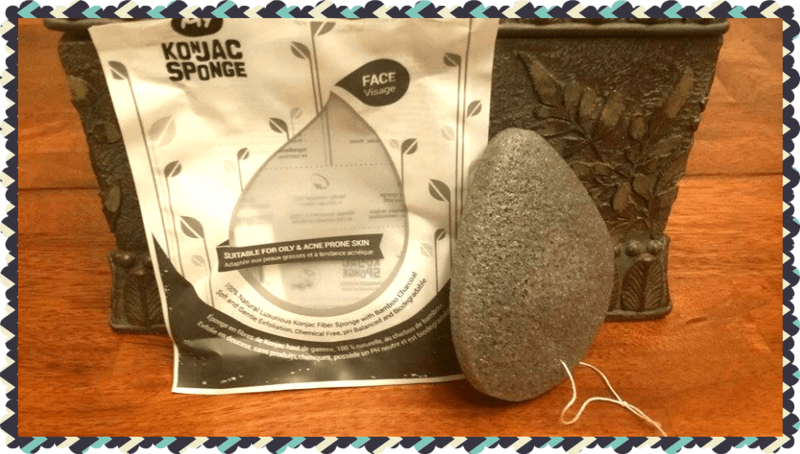 The Water Drop Bamboo Charcoal Facial Sponge is suitable for oily and acne prone skin. It contains activated carbon and various minerals that enhance absorption which is perfect for removing excess oil. It also contains natural antioxidants that help fight acne-causing bacteria that are typically difficult to reach. 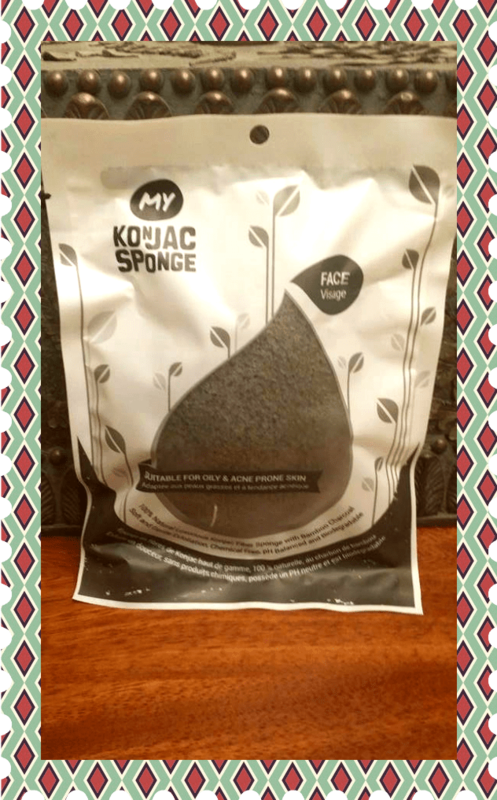 The Konjac Sponge is made from 100% pure Konjac plant root and Natural Bamboo Charcoal. It is vegan, natural, and free from any additives or chemicals that can harm the environment. The sponge is biodegradable and the package is recyclable. Soak the sponge in water and squeeze gently until the sponge becomes soft. Gently massage your face with the sponge in a circular motion. 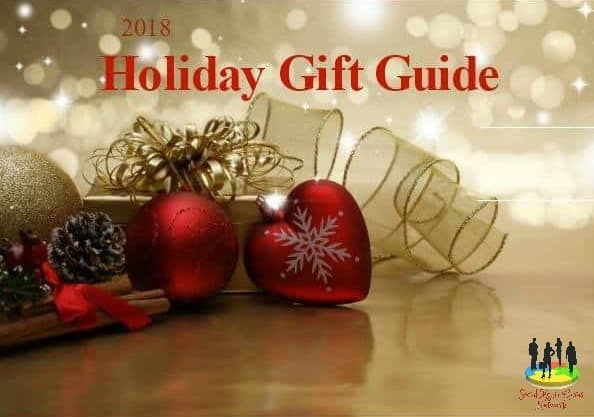 You can use it with our without facial cleanser. Rinse the sponge thoroughly after each use and gently squeeze out excess water. Do not wring the sponge. Hang the sponge in a well-ventilated place for air drying. I love using My Konjac sponge daily. I use mine with a bar soap. I have noticed that my pores have diminished and I have seen a reduction in blackheads on my nose. It has also help me fight acne and I have softer feeling skin. I hang my sponge in the shower to air dry. Usually after 24 hours, the sponge becomes a little hard again. I simply hold it in the running water for a few seconds and the sponge instantly becomes soft again. I boil my sponge after approximately 2 weeks of use to clean the bacteria. I boil my water and let the sponge sit in the boiling water for 2 minutes. You can also put the sponge in the microwave. Just put the sponge in a microwave safe bowl with water and microwave on medium heat for less than 2 minutes. The sponge will last approximately 2 to 3 months depending on the use and care. When the sponge starts to disintegrate, it’s time to replace it. The sponge is biodegradable and can be deposited after use.